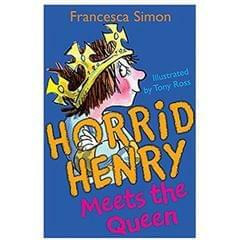 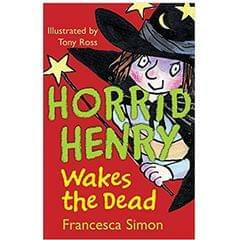 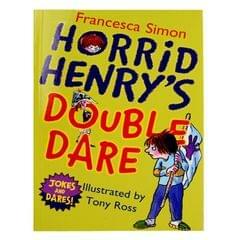 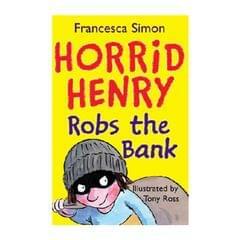 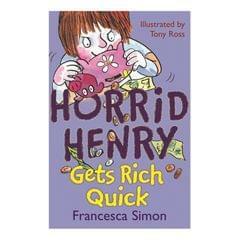 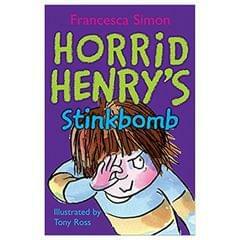 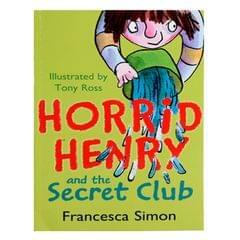 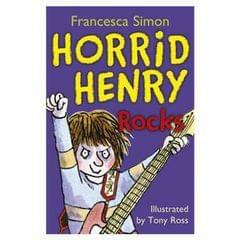 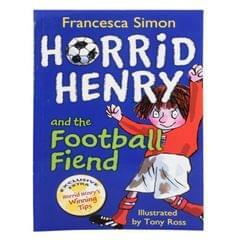 You won't believe what Horrid Henry will do next! 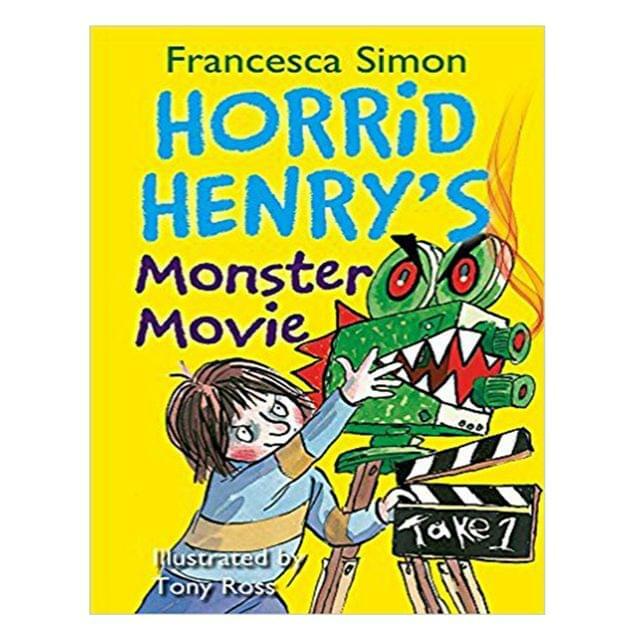 Horrid Henry has found a new way to scare everyone?his very own monster movie. 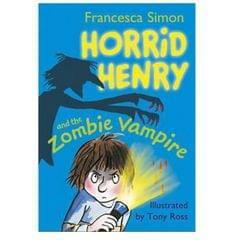 The Undead Demon Monster Who Would Not Die is going to be a BIG hit! 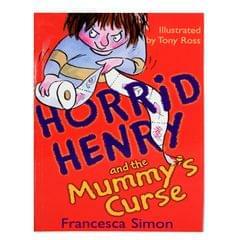 Plus three more monstrous tales that will leave you screaming for more.